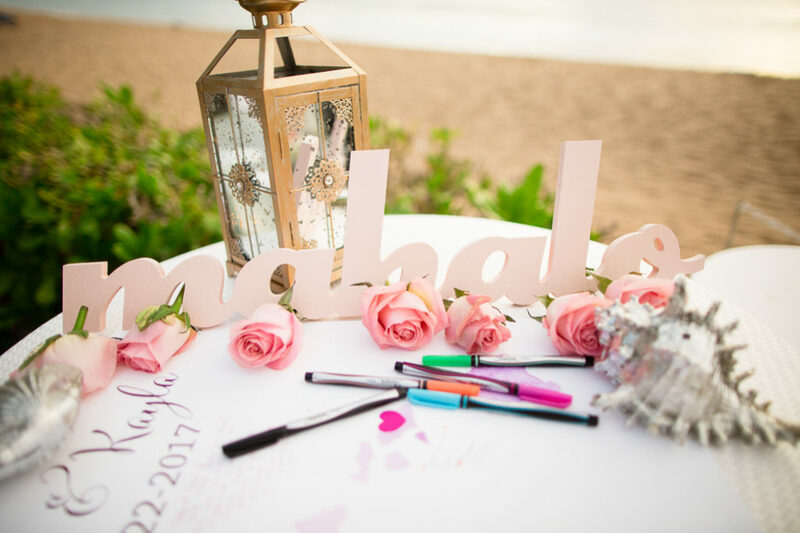 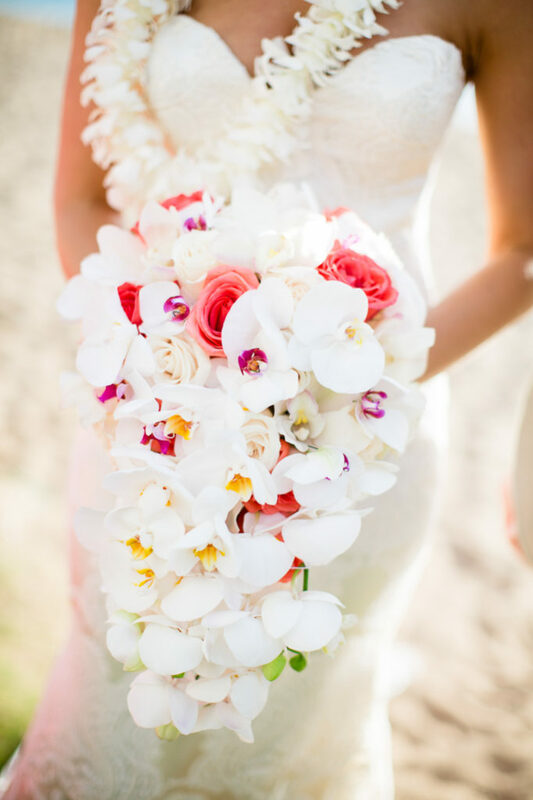 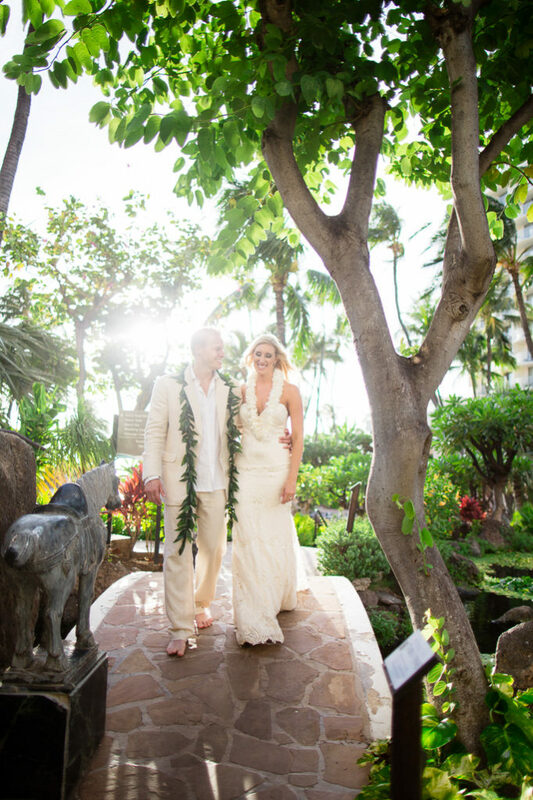 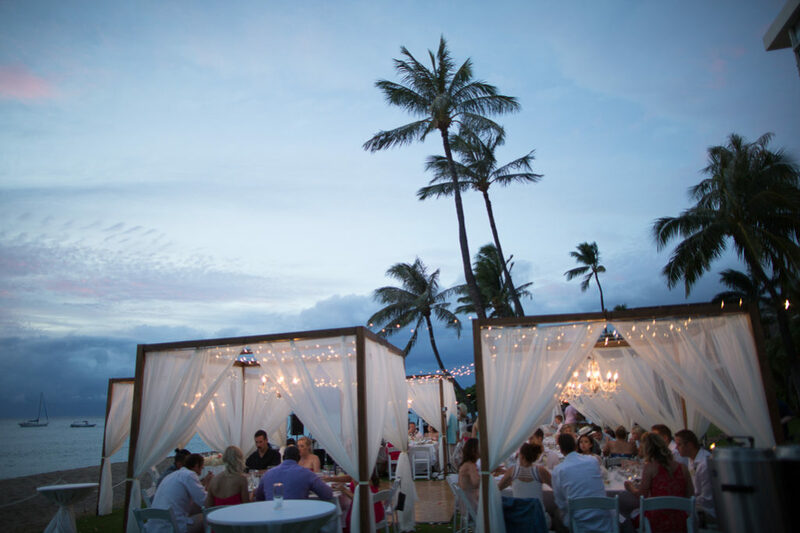 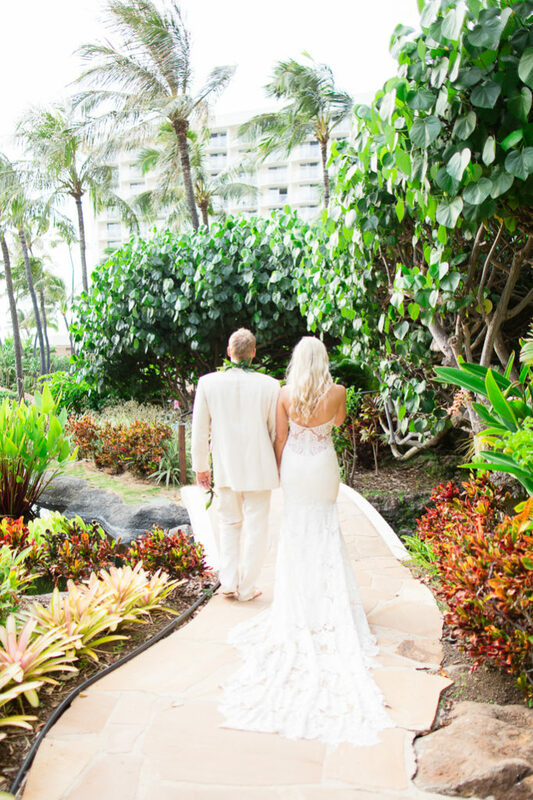 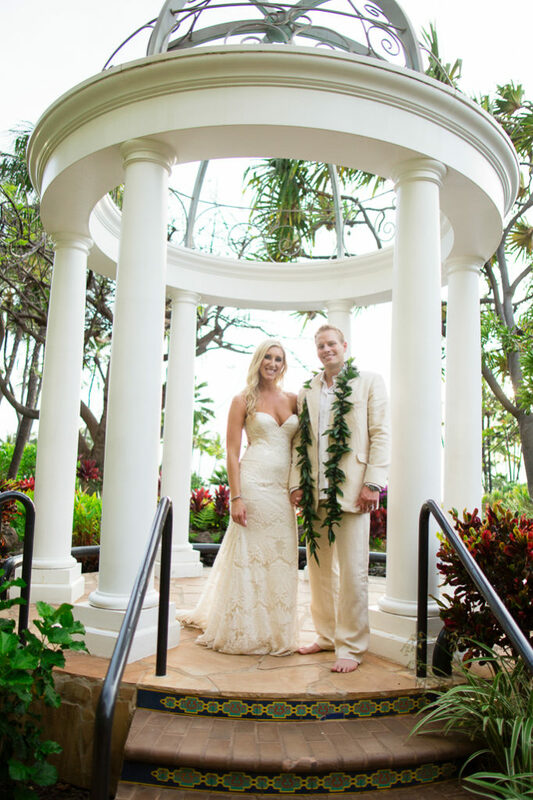 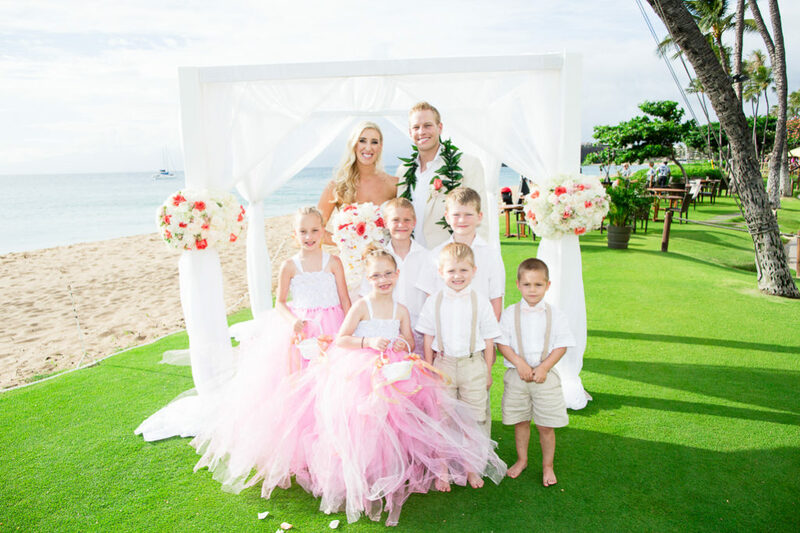 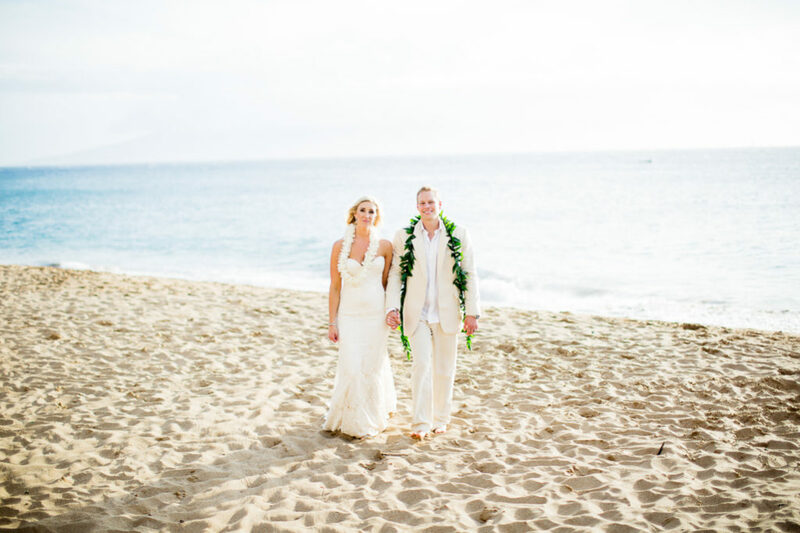 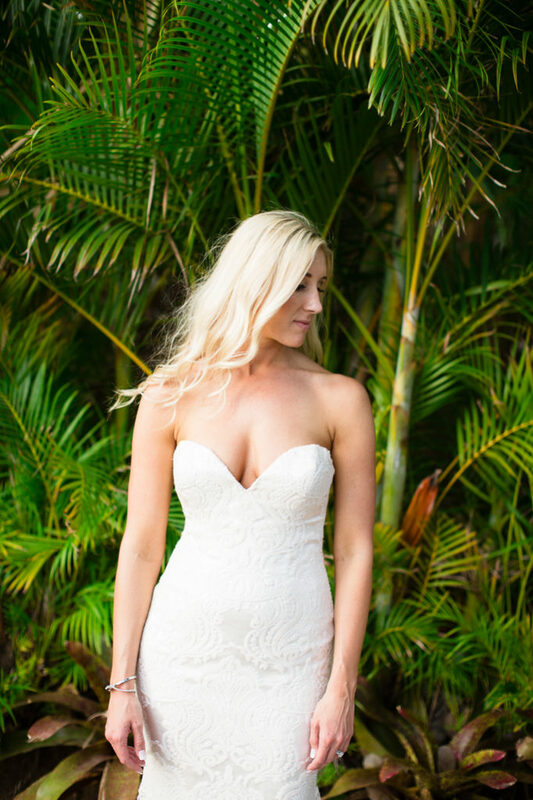 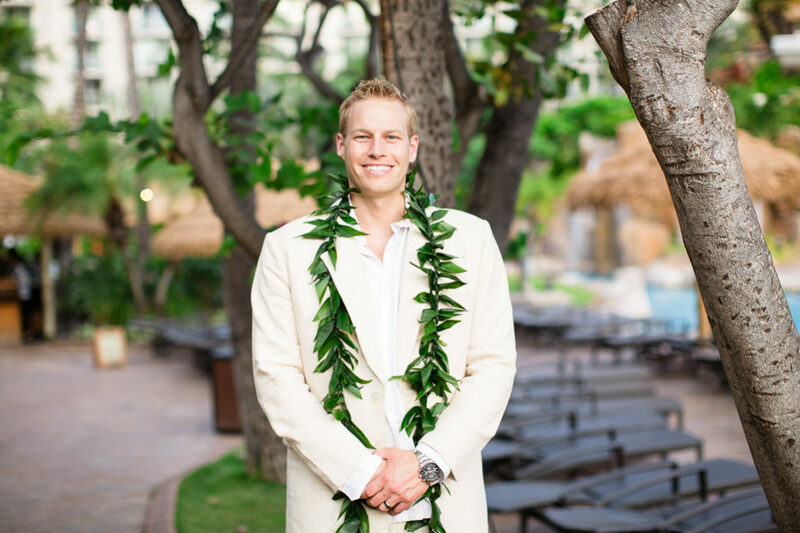 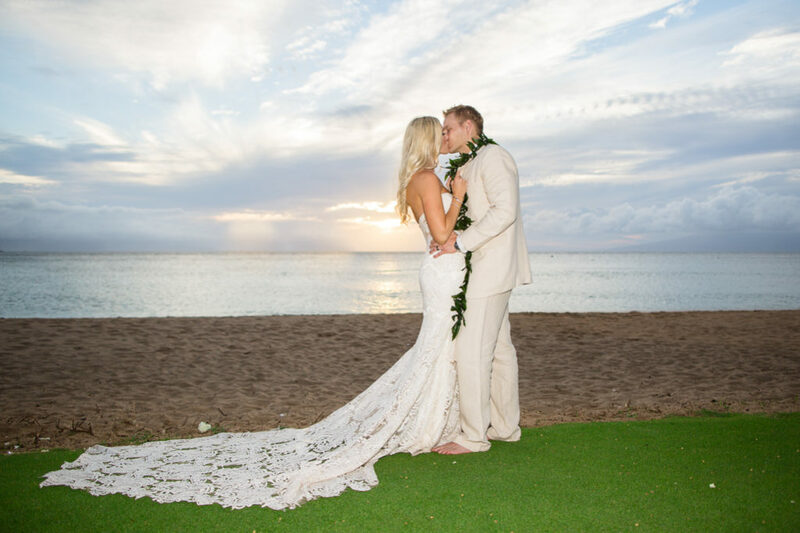 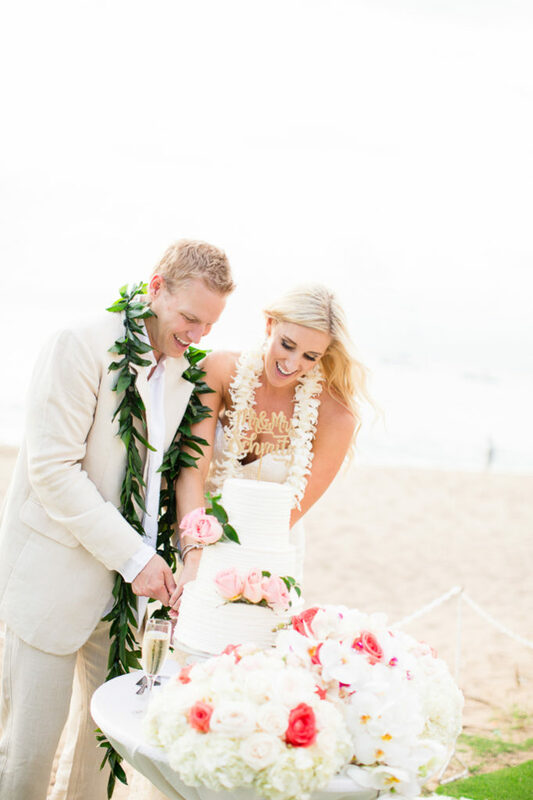 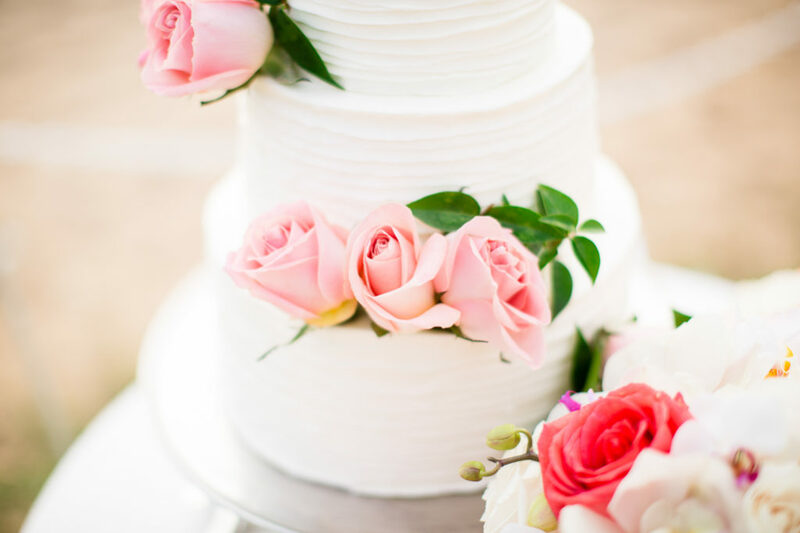 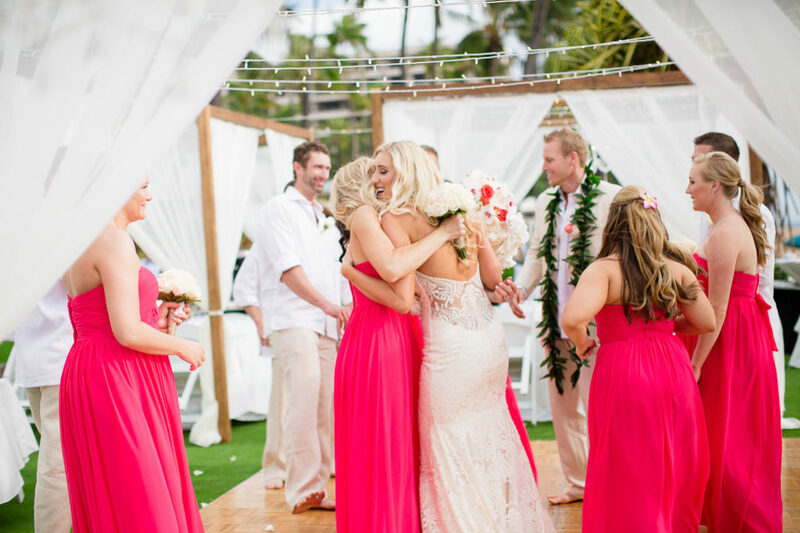 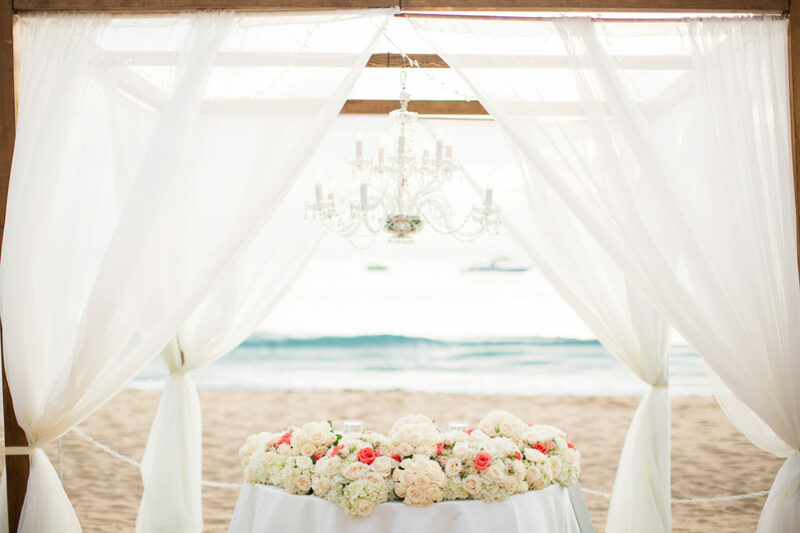 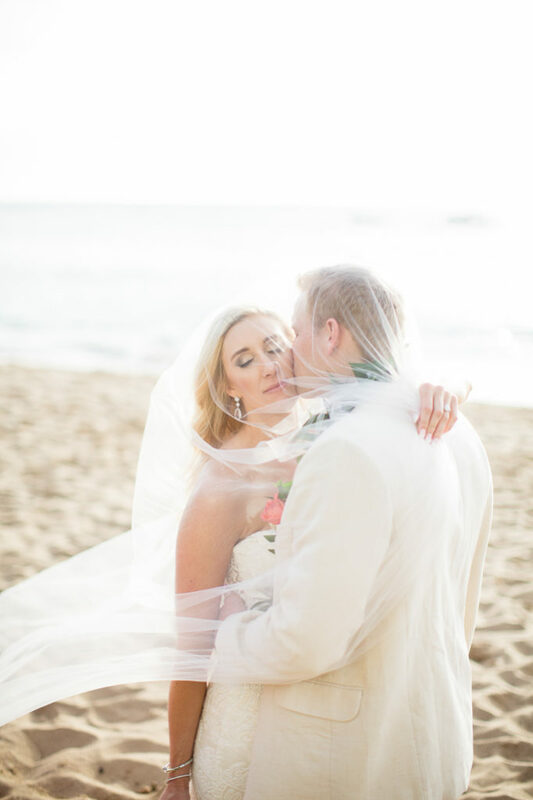 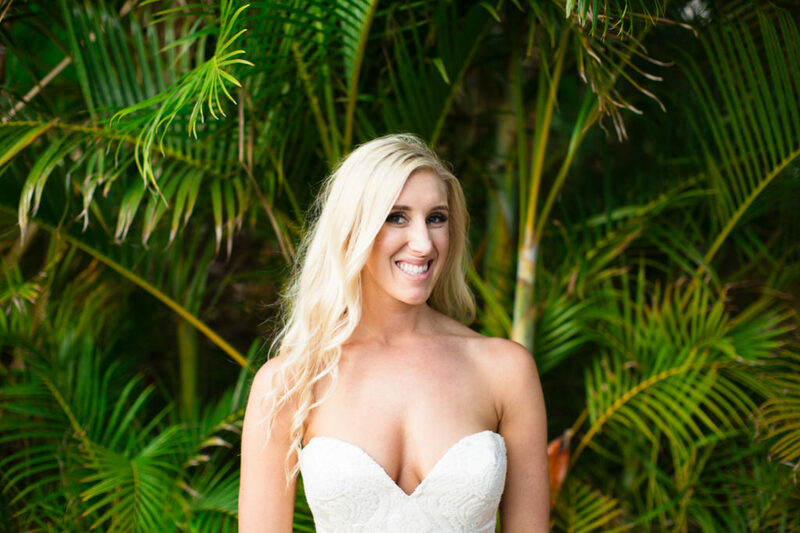 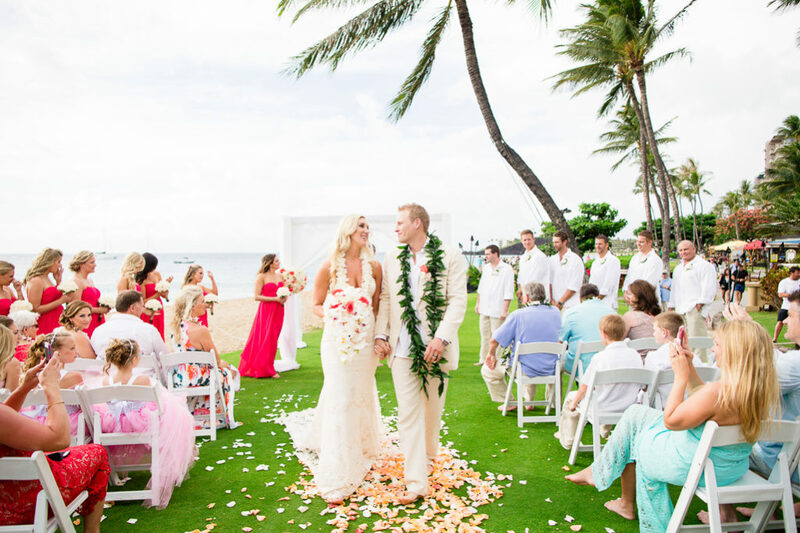 Kaya and Clint had their dream day — a beautiful Westin Kaanapali Maui Wedding! 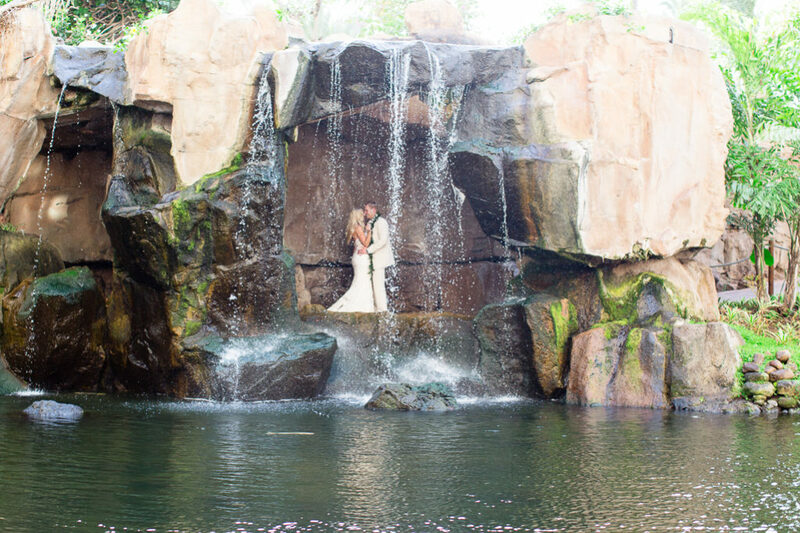 It was a pleasure to be their photographer. 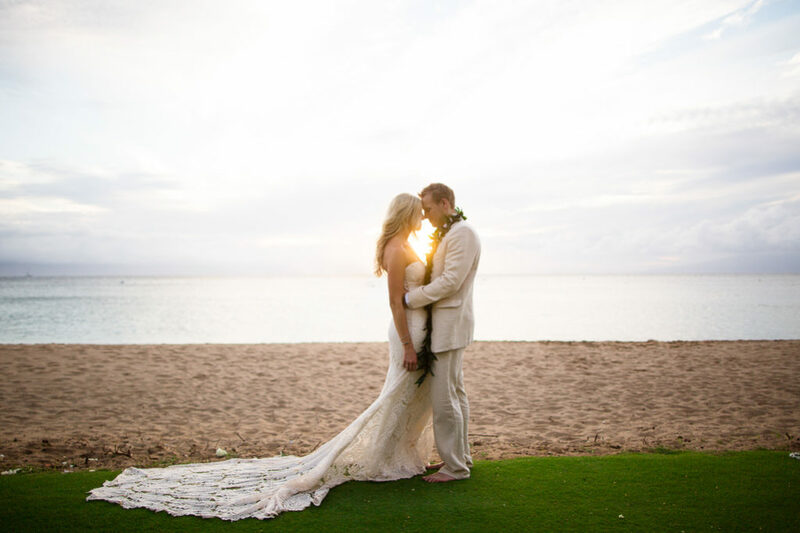 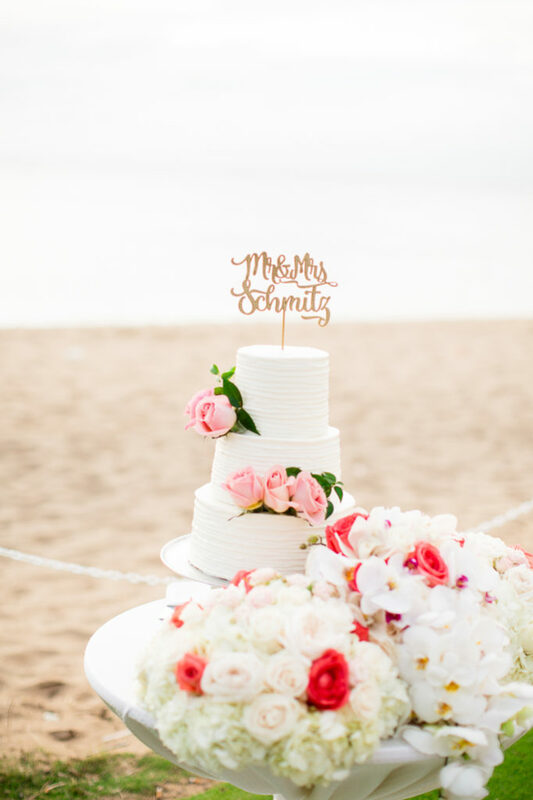 The stunning couple was surrounded by family and friends and had a lovely wedding ceremony on the Westin’s lawn overlooking Kaanapali Beach. 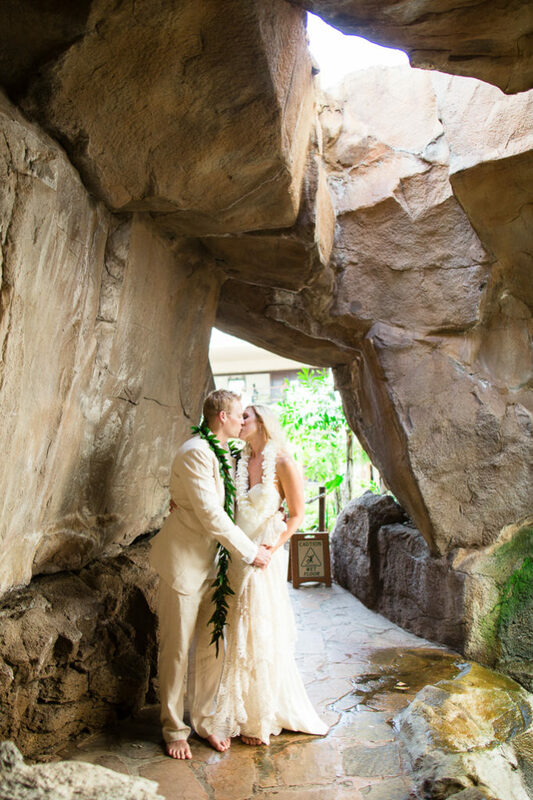 The resort grounds offer a nice variety for tropical Maui wedding photos including the oceanfront lawn, greenery, and beautiful waterfalls. 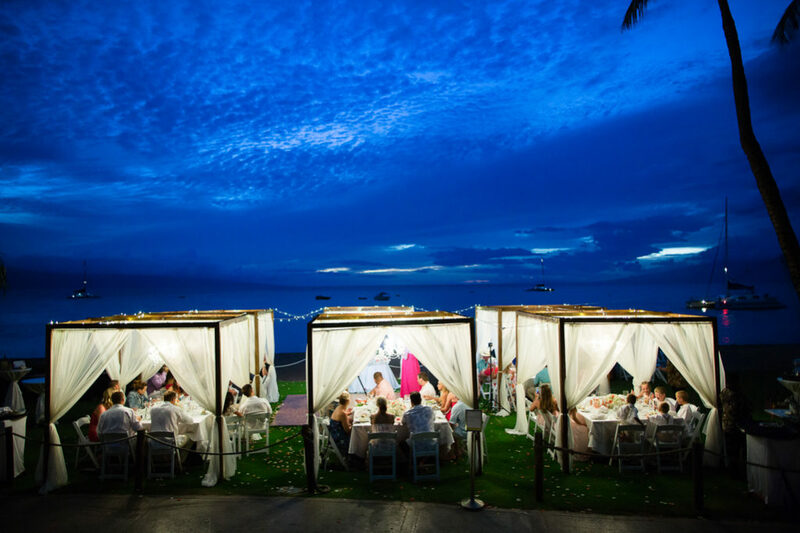 They celebrated into the evening, enjoying a lovely dinner and dancing.